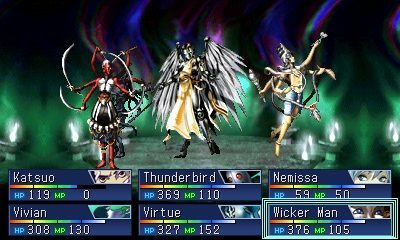 Atlus of Japan has announced that it will be bringing the PlayStation classic, Devil Summoner: Soul Hackers, to the Nintendo 3DS this August in Japan. 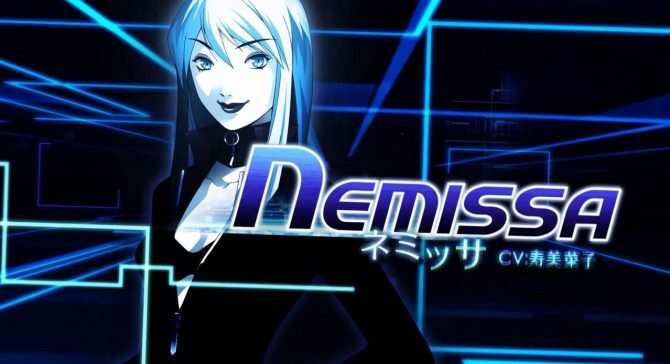 Rumored is that the game will also include a trailer for Shin Megami Tensei IV. 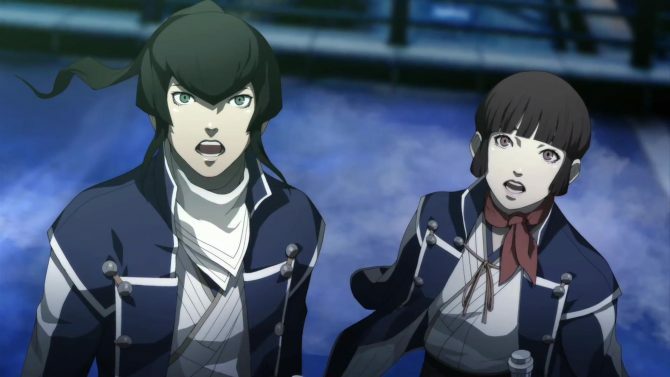 Fans of Shin Megami games will want to keep an eye out for any possible release information from Atlus USA and the release of the Shin Megami Tensei IV trailer. 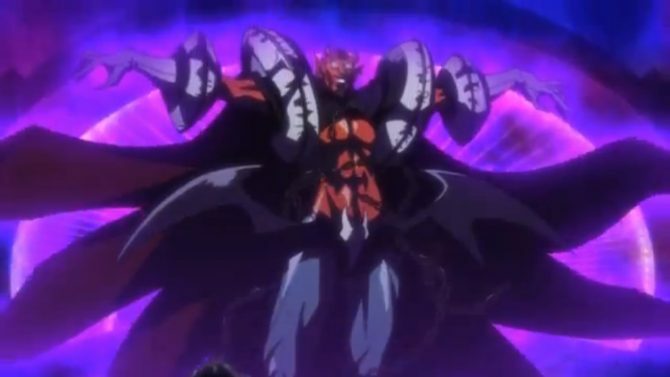 Check out the anime debut trailer of Devil Summoner: Soul Hackers below.